The specialist school nurses support children and young people across West Essex aged between 3-19 years old. 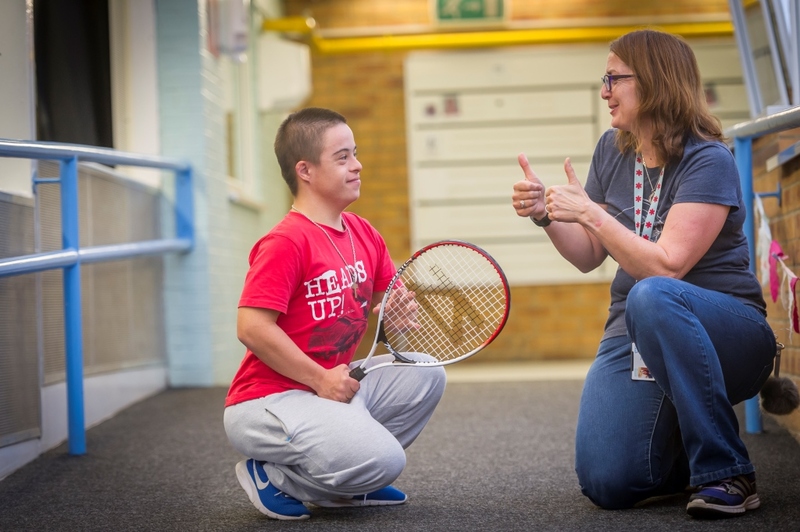 We work in special schools to support the health and development of children with special needs, including those with learning disabilities, associated additional health needs and/or complex health needs. We work collaboratively with parents/carers/teaching staff and members of the multi-professional team to ensure that young people achieve the best possible outcomes. The specialist school nurse works with school staff to ensure all children’s health needs can be supported when they are in school. This enables all children to access education and achieve their full potential, even if they have complex health needs.